Australia’s one of those countries that seems to be made for outdoor activities. It has everything, from amazing countryside and climate to golden beaches and clear blue waters. Australia, of course, is also a continent as well as a country and one of the largest and most diverse in the world. 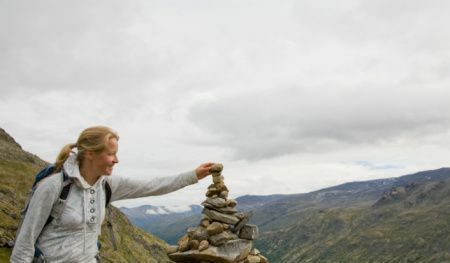 Camping and hiking are among the most popular activities across the land and there are numerous places to enjoy them. 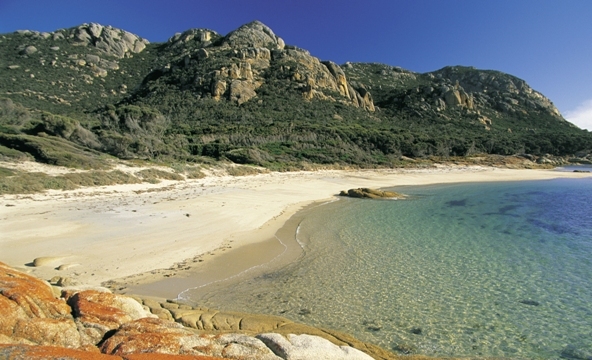 These are just a few of the most popular areas to enjoy the great outdoors in Australia. This area is one of the greatest for hiking and trekking in the nation and is a well-known World Heritage Site. It’s about an hour away from Sydney and pretty easy to reach by public transportation. 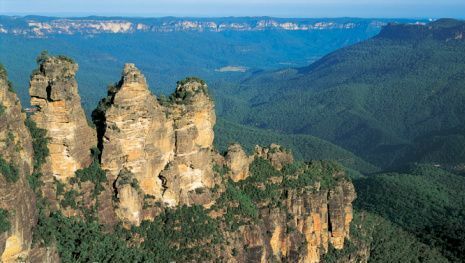 The site is home to the sandstone rock formation known as Three Sisters and there are guided hiking trips available. If you’re pushed for time you’ll find a couple of other options to view the spectacular scenery, such as a hop-on-hop-off bus that takes you around to the most interesting of all the sites in the area. You’ll be able to witness some excellent rock formations and gorges along the way from the many walking trails in the park. This park is situated in central Queensland on four acres of land along the center of Gemfields. It’s a fascinating bush land on the tropic of Capricorn that’s perfect for sightseeing, hiking, and camping. For those who like to explore the Australian bush lands this is one of the best places to be. It’s also ideal for those who just want to get away from the hustle and bustle of the city and spend some time relaxing. Cabins and miner huts are available for rent and the swimming pool is ideal for cooling off in. The sunsets are amazing from the barbecue hut. This is another of the country’s World Heritage Sites and regions to experience some Australian animal life. It’s a peaceful escape from the city and a paradise for lovers of marine life and birds. You’ll be able to find dozens of species of active seabirds in the coral reefs and lagoons as well as the endangered and rare wood hen. It’s a tranquil area and makes for an excellent hiking spot. It’s often been called the Pacific’s most beautiful island and sits in the Tasman Sea about 400 miles east from mainland Australia. 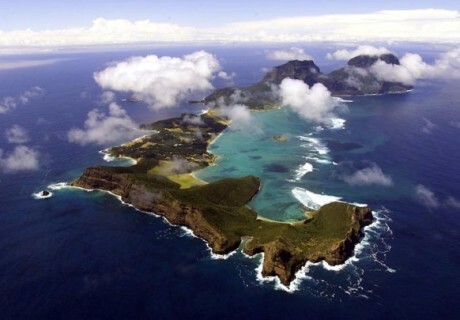 This wonderful spot is just a hop, skip, and jump from the north-eastern tip of Tasmania in Bass Strait. It’s considered to be one of the best spots for hiking in the land. The air is clean and fresh and the scenery and nature are breathtaking. It’s filled with unspoilt beaches, interesting wildlife, and national parks. You’ll also find the local residents to be quite friendly, making the overall experience even more inviting. 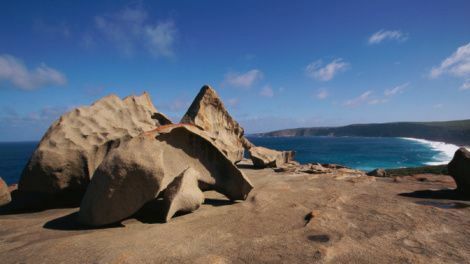 Kangaroo Island in South Australia is one of the best locations in the country to get up close and personal with the nation’s wonderful wildlife. Kangaroos of course, are one of the island’s main attractions and you’ll also get a chance to view some other interesting and unique creatures such echidnas, wallabies, sea lions, goanna, koalas bears, penguins, fur seals, and many others. It’s an exciting spot to explore and experience the Australian wilderness. You can reach the island by ferry. This camping site offers an excellent chance to enjoy nature as well as up-to-date and modern conveniences. You’ll be amazed at the nearby tropical gardens and rainforests as well as the lush palm trees. 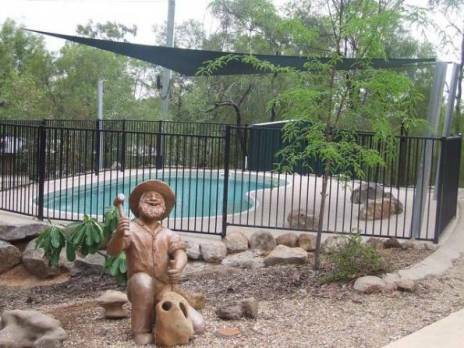 It’s situated on 28 acres of land and is only a few minutes away from the city of Cairns. There are plenty of places to camp and rental units are also available. Cycling, swimming, and tennis are just a few of the popular activities enjoyed here.